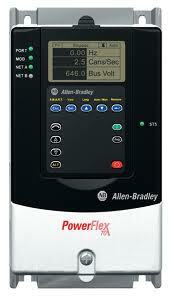 Allen Bradley Power Flex 70 AC Drives are widely used in Industries along with Power Flex 40 AC Drive. On reading this manual you can program and operate Adjustable Frequency AC Drive devices. The manual also tell about the mounting and wiring the PowerFlex 70 Drive. Subscribe to Automation-Talk by Email.